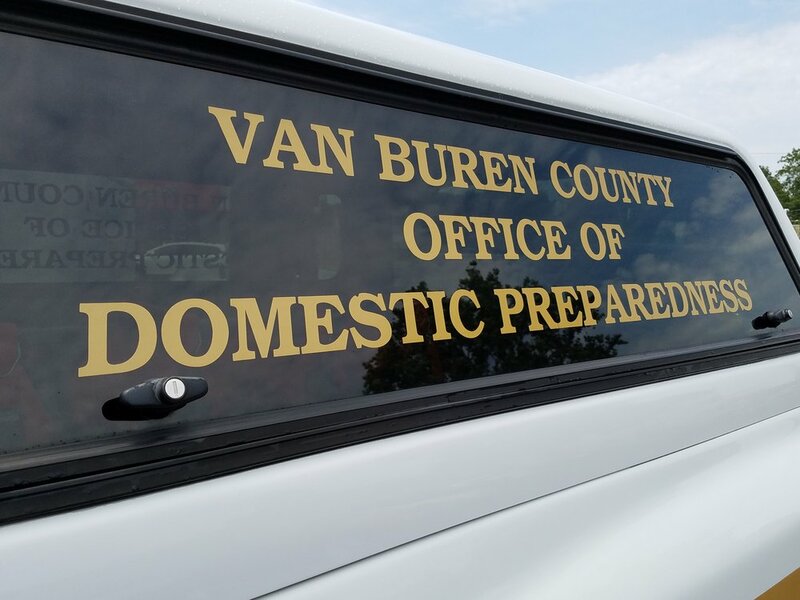 Van Buren County Office of Domestic Preparedness (ODP), a division of the Van Buren County Sheriff’s Office, is responsible for Emergency Management and Homeland Security within Van Buren County. Our primary focus is on maintaining an all-hazards approach through preparedness, mitigation, response and recovery from a wide range of natural and man-made disasters. 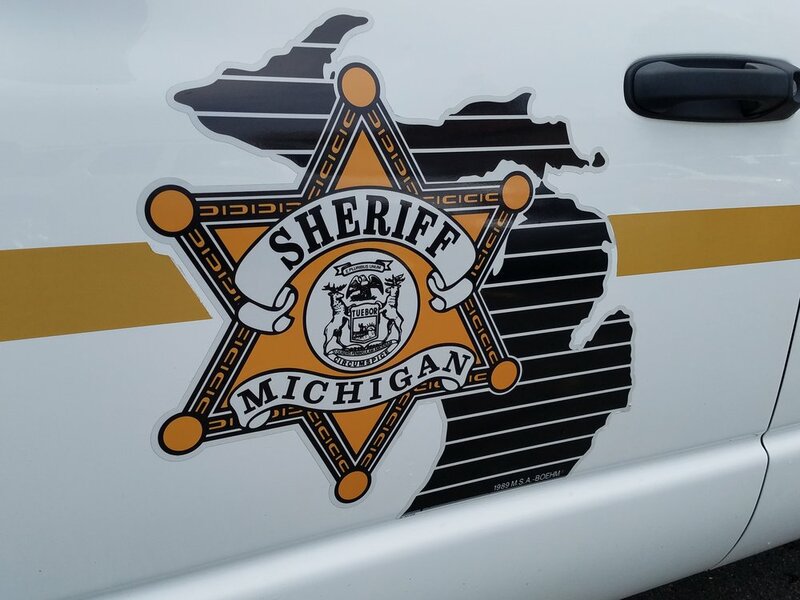 This approach involves a wide range of public and private entities including local police, fire and EMS agencies, the Michigan State Police Emergency Management and Homeland Security Division, the Michigan Department of Environmental Quality, and the National Weather Service. 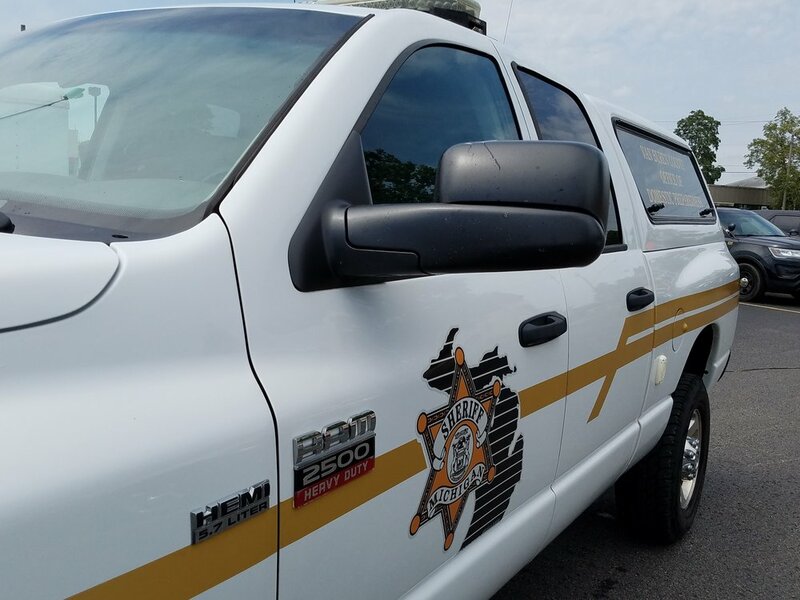 Other agencies involved with emergency management include the American Red Cross, local and state health departments, educators and amateur radio operators. 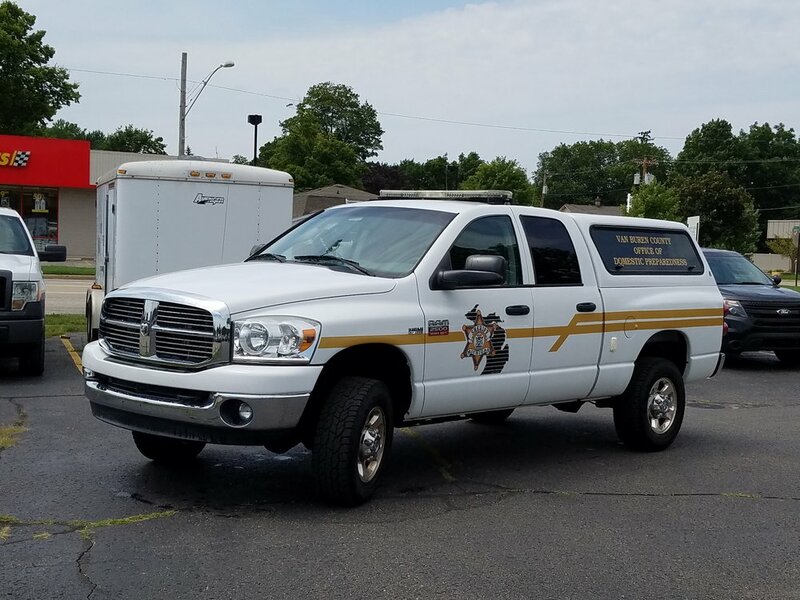 ODP is not only able to provide support and resources to these agencies, but also public service agencies, business public service agencies, business, residents, and visitors, residents, and visitors.